Manga is a style developed in Japan and Manga is like Comic books but not only comedy. Manga is a style belonging to Japan and is also considered as a very high form of art used to tell stories which then becomes the base forms for Anime that you watch. Manga has become an art form in Japan which is used to tell stories which can have different forms. Manga covers stories that include multiple genres like comedy, drama, fantasy, action, etc. Today we are here with 5 best Manga for you to read in 2019, these are some of the hottest manga right now. Manga stories are printed in Black and white and sold as Manga books that you can buy worldwide or you can also read manga online and we will also be posting about 5 best sites where you can read manga online. Manga of popular titles sell out as soon as they are released to the public, the number of copies sold is always in millions and these numbers show how influential these top Mangas are and this is why you should have a read as well and see what’s good about them yourself. The manga titles included here are some of the best Manga work online and with some of the best stories. We have chosen Manga from multiple genres like Comedy, action, romance so that you get to read a variety of great stories. 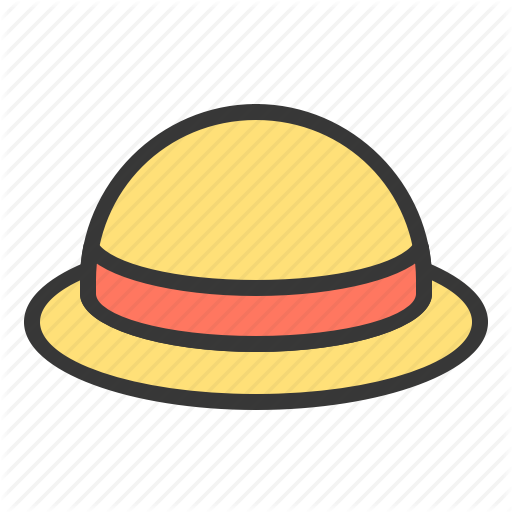 One Piece is the name that comes to mind when someone asks for the best anime or best manga ever. One piece has been going on for more than 10 years and has more than 900 manga chapters. One Piece is the story of a guy who is determined to be the pirate king and thus starts on a pirate journey by himself gathering a powerful and loyal crew that he can rely on and then they start their journey towards the grand line defeating enemies on their way and the plot thickens as we go. The chapters get interesting as we go and once you reach half of the One Piece manga you will see the true value of One Piece and this is why so many people love this anime and I recommend you to read it at least one or you can also watch the animated version of One Piece. Naruto is the story of a boy hated by the world who works hard to become strong to get the approval of his village by becoming Hokage. 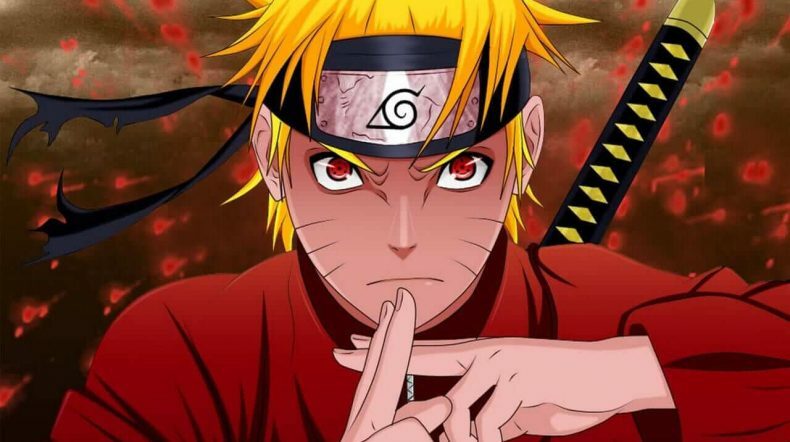 Naruto is a classic anime and manga with Ninjas in it and who doesn’t love Ninjas right? Naruto is full of love, comedy, drama, action and many more things and this is something that you must read. The Naruto manga has more than 500 chapter and the series lasted last year so you will have the full manga to read, unlike One Piece which is still on-going. 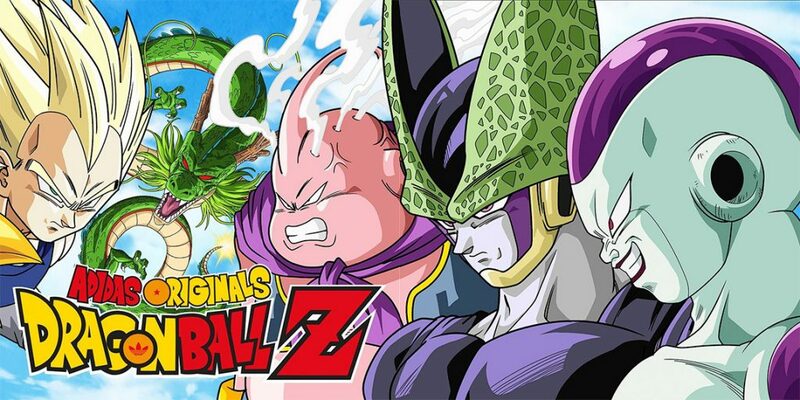 Dragon Ball is a name that every 90’s kid is familiar with and if you are a kid from ’90s then you must have watched Dragon ball or its sequel Dragon Ball Z.
Dragon Ball manga is worth reading and with many sequels have been released as well. Dragon Ball Super being the latest one. Bleach manga is full of action and is a classic ShounenJump manga. Kurosaki Ichigo was able to see ghosts from his childhood and after meeting Rukia he became a Soul Reaper and now he has to save Rukia from Soul Society. This story tells you the progress of Ichigo in the soul society and how he saves Rukia and even the soul society many times using the power he had from birth but didn’t know how to use until he met Rukia. 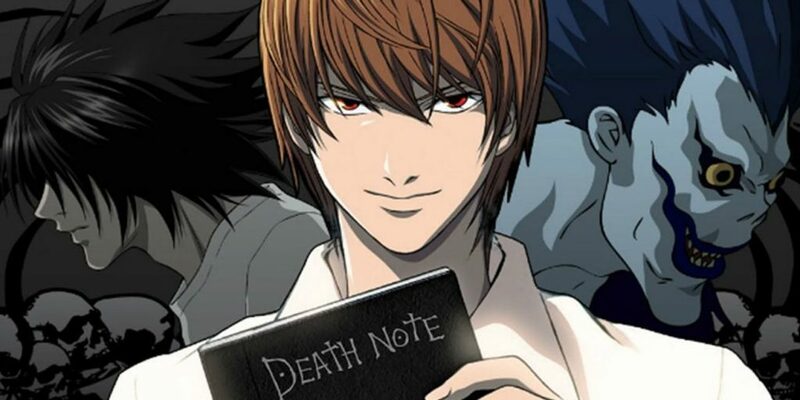 Light Yagami is a grade A students who is perfect in his studies and also the song of a police inspector, One day by chance he finds a notebook dropped in the middle of the road and thus begins his journey of killing people using the notebook and evading the police and media using his brain. This something that everyone should see and read and we will also be writing best sites to read the manga and you can find Death Note manga there and Death Note has such a good story that it can also be included in High School Romance Anime and best slice of life anime and this is why we have included this in our list of 5 best manga to read. 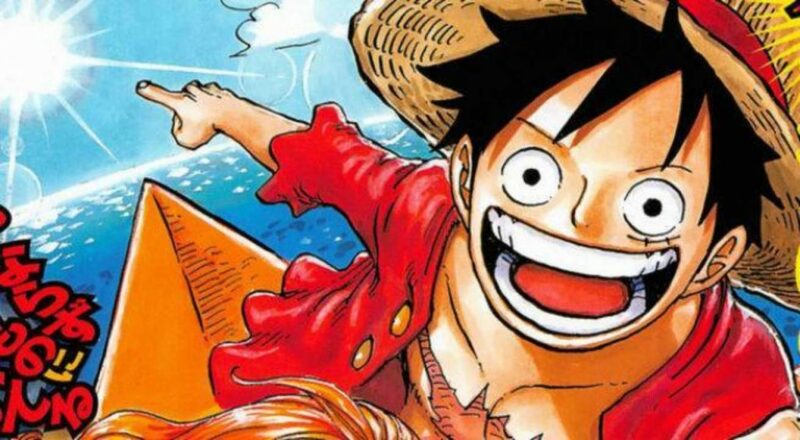 So these are the 5 best Manga for everyone to read whether you are a newbie to Manga or an old-time Manga reader. If you have any manga you think should be included in here feel free to mention in comments and we will include them in here for sure.